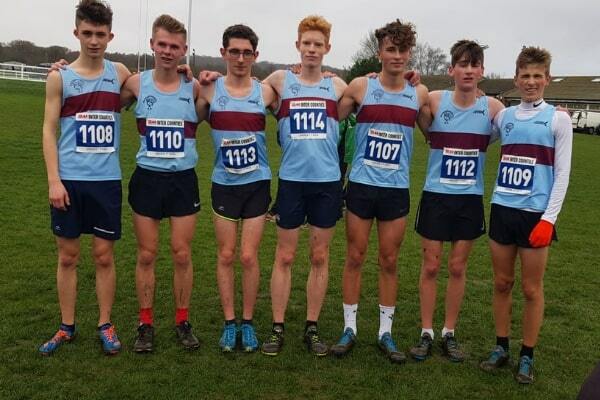 It was a blustery day in Oxford on Saturday for the Southern Inter County Cross Country Champs. This is the first race of the cross country season, where athletes are selected to compete for the county. The club had a total of 6 athletes selected to represent Bucks against other teams from across the whole of the south of England. In the U15 girls race Olivia Brown and Megan Harris battled through some difficult conditions. Olivia continued his her great season, ending the race with her now traditional sprint finish, managing to pass a big group of competitors over the last 150m. 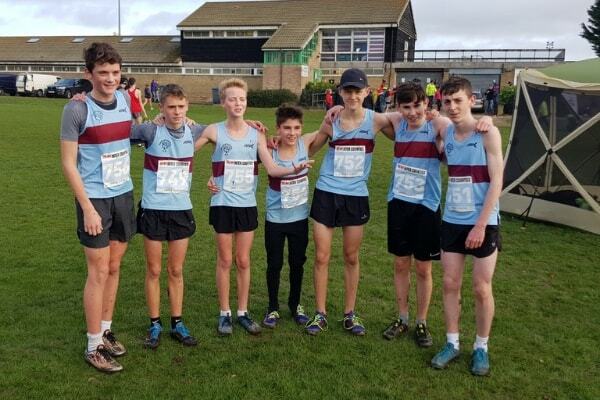 Myles Caddell worked his way through the pack of U17 men to emerge out of the woods at the end of the race 3rd out of the Bucks team and finishing 29th in the race, a great improvement on last year where he finished 7th in the Bucks team and 78th in the race. This is good measure of the progress he’s made over the last year. In the U17 women’s race Cerys Vico worked hard to secure 5th place in the team and managed a sprint finish at the end of the race to pass a couple of runners just before the finish line. Jenny Roberts finished 26th in the senior women’s race (3rd in the Bucks team). Jenny continues to improve and is really benefiting from a more focussed training programme. However, the pick of the day’s performances came from Jacob Sanderson in the U15 boys race. Jacob started the Cross Country season well, having had a successful track season and has continued to improve with every race. This time he finished first in the Bucks team and 26th in the race. He looked comfortable throughout and will hopefully take this form into the national races in the new year.